ERICEIRA, Portugal - South End Surf Shop proudly announces the Salt Life Carolina Pro-Am to be held on April 20-21, 2019 at Wrightsville Beach, North Carolina. The fifth annual SUP Surf event brings together the top amateurs and the world’s best sup surfers to North Carolina. This contest will serve as an APP World Tour Qualifying event promoted by the World Paddle Association (WPA). The Salt Life Carolina Pro-Am is a two-day stand up paddle (SUP) surf event, drawing the world's best professional and amateur paddle surfers and offers a $15,000 prize purse. In addition, the Pro division competitors will earn qualifier series points toward the APP World Tour Ranking, providing a unique and open access point to the Tour for the following season. "We are extremely excited to be involved with the Carolina Pro-Am and what it represents for the stand up paddle community as a whole. 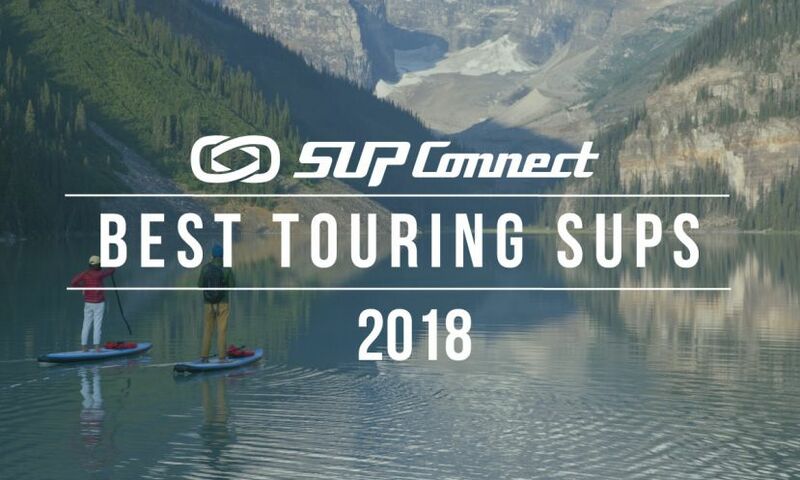 The introduction of this great event as an official qualifier stop for the APP World Tour in 2020 paves the way for the development of a legitimate qualifier series for SUP Surfing, that will emulate what has been put in motion by the APP and WPA for racing in 2019”, says Tristan Boxford, CEO of the APP World Tour. The Carolina Pro-Am was brought to life in 2014 by local businessmen and avid surfers Haywood Newkirk and Jason Colclough with a vision of bringing the best SUP surfers from around the world to come and take in the North Carolina surf and legendary local hospitality. The event also presents the Haywood Newkirk Sr. Award which is awarded to the competitor with the best combined results in both Pro Open and Pro Longboard divisions. Past recipients include Jarrod Covington (2014 – North Carolina), Kieran Grant (2015 – Florida), Bullet Obra (2016 - Hawaii) and Martin Letourneur (2017 – France). "We are really excited about the 2019 Carolina Pro Am. The event has been so successful in past years, but having this contest be a part of the APP Tour brings it to an entirely new level”, states Haywood Newkirk, CPA founder. Newkirk continues, “Having the support of the APP, WPA and Salt Life is quite an endorsement as well. I can't wait for the world to come to our home breaks here at Wrightsville Beach." Since 2014, the Carolina Pro-Am has attracted some of world’s top competitors including Colin McPhillips (3-time World Longboard Champion), Caio Vaz (2016 APP World Champion), Izzi Gomez (2-time APP World Champion), Emmy Merrill (2-time ISA World Champion), Mo Freitas and Giorgio Gomez. For more information go to worldpaddleassociation.com, appworldtour.com, and register on paddleguru.com.